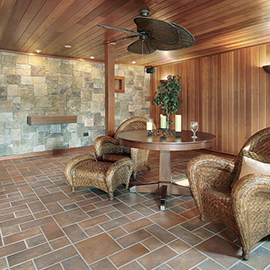 During our years in the flooring industry, we’ve seen trends come and go (and sometimes come back again!). Right now we’re seeing a lot of great hardwood flooring trends emerging for 2017, and we’re excited to share them with our customers! Hardwood flooring stays on top. Hardwood flooring has been really popular in Danbury homes for the last several years, and that’s a trend that’s not going to change anytime soon. 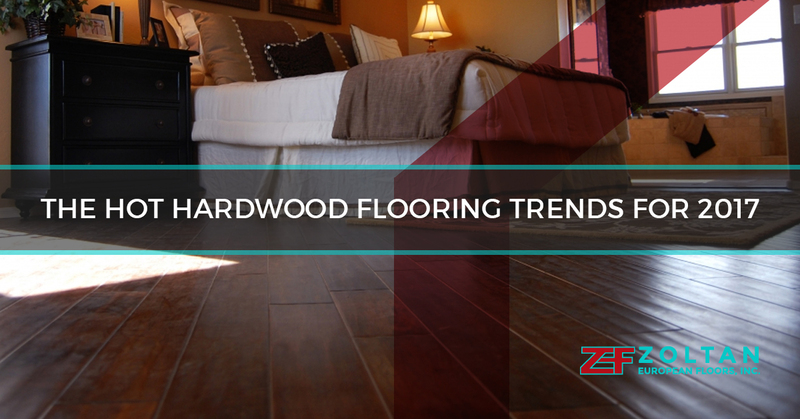 Homeowners have seen how hardwood floors fit into their busy lives better than carpet, and with its numerous advantages we predict that the hardwood flooring trend isn’t going anywhere in 2017. One thing that will change, though, is that you are going to see more complex and custom installation projects being done. People want their hardwood floors to stand out, so you’ll see herringbone, chevron, and parquet flooring patterns being installed in more homes. Light wood was the trend a few years ago, but more homeowners are choosing a darker wood to anchor their floors. It’s a great look and one that’s super versatile when it comes to your decor. We love the combination of dark wood floors with light colored walls! What Are Your 2017 Flooring Needs? 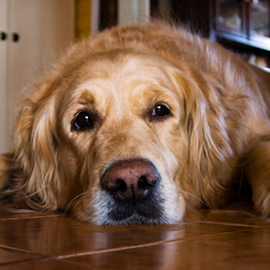 Will you be needing hardwood flooring installed in your home next year? Zoltan European Floors, Inc. has your covered. Whether you love these trends or want to forge your own path, talk to our Danbury team about your needs and we’ll get you started. Why wait until next year? 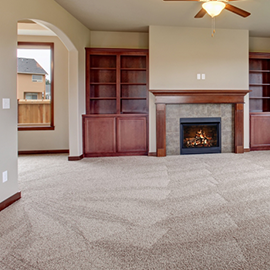 We still have space available in our installation schedule, so call for a free consultation and let’s get your flooring installation scheduled before the end of the year!